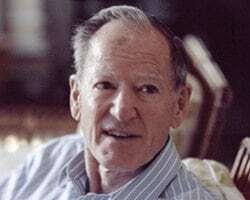 George Gilder is a high-tech venture capitalist, the author of 20 books, and co-founder of the Discovery Institute. He has spoken at the MoneyShow since 1981. Last year he discussed his book The Scandal of Money and its theory of bitcoin and gold. Now he will expound the themes of his new book, Life After Google: The Fall of Big Data and the Rise of the Blockchain Economy, which echoes Life After Television. Life After Google presents a vision of a new "system of the world" and source of wealth he calls the "cryptocosm."